The Houses have been so named in honour of historic people and places linked to the school in its formative years. Each has a boy and girl House captain in both the Junior and Senior schools. The House system affords all its members the support of an extended school family; designed to instil a greater sense of partnership, belonging and dedication that extends to the whole school community, well beyond any perceived boundaries thrown up by age, ability or existing friendships. As well as playing their part in inter-House competitions and events during which students challenge themselves in a bid towards gaining hard-won points for their House, they can also be awarded these accolades for achievement in a variety of facets of school life – such as excellent work, outstanding effort and kindness. In the Senior School, participation in House events is encouraged for all students, whose contribution can include engagement in sporting events, debating and public speaking competitions, music and performing arts, as well as activities organised by the science, languages and maths departments. 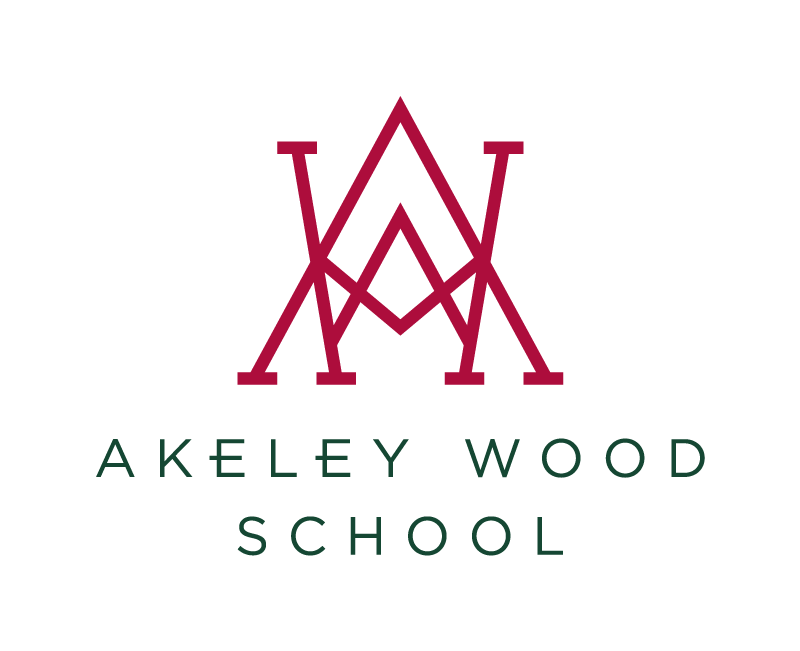 In addition, special events such as Akeley’s Got Talent and Woodfest allow promising performers the chance to show off their particular skills. Such eclectic opportunities offer our vibrant young children the chance to be bold, to push the boundaries of imagination and discover their true capabilities.